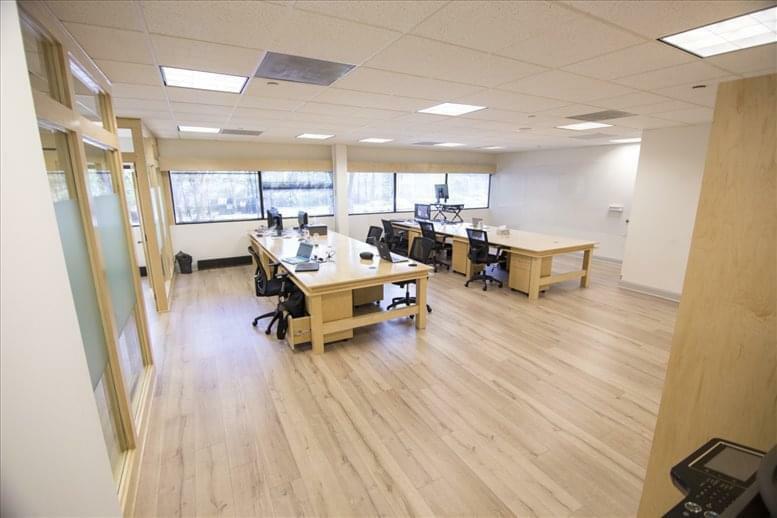 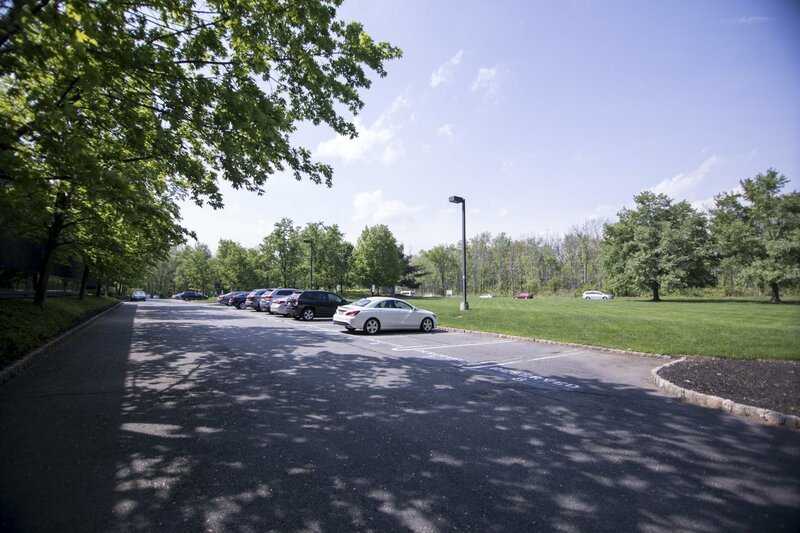 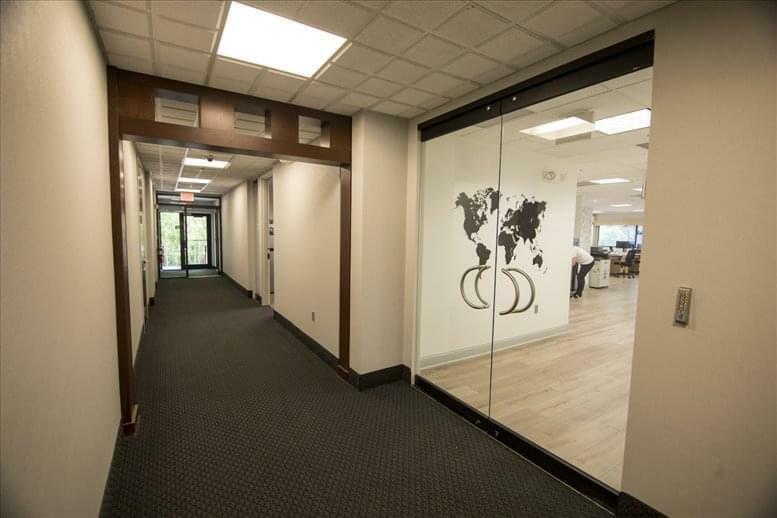 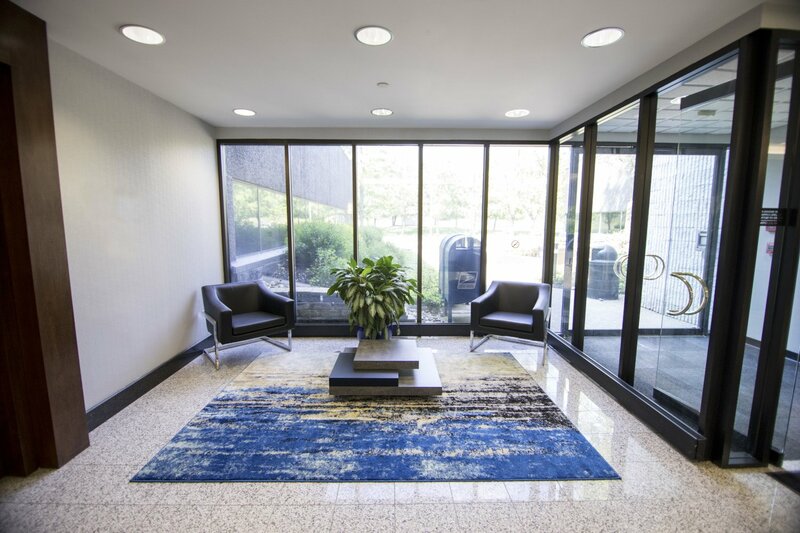 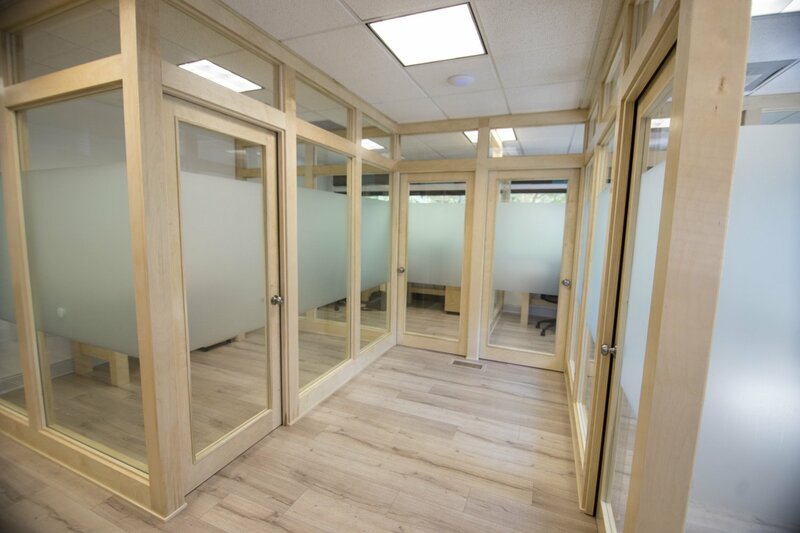 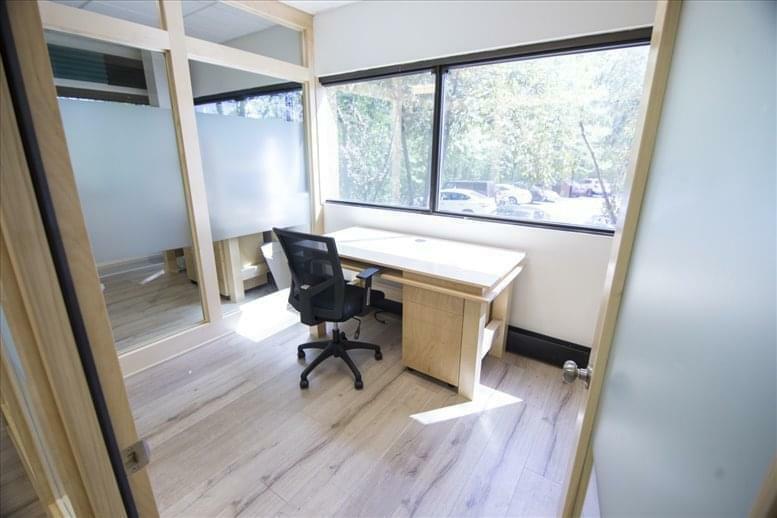 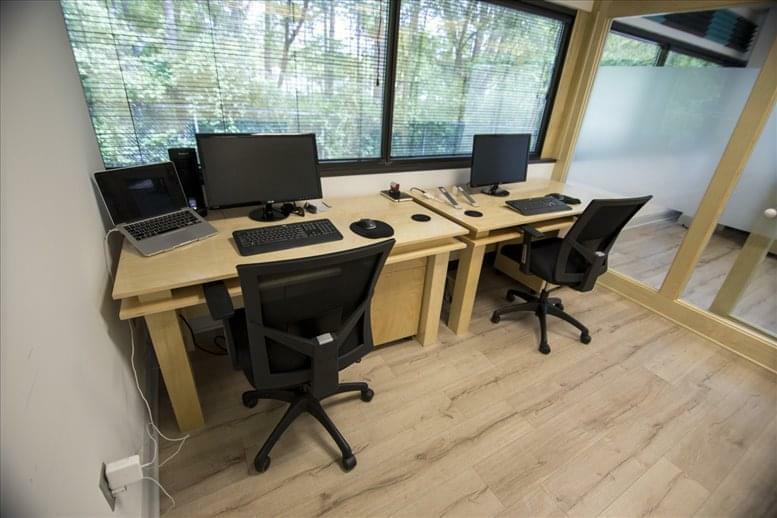 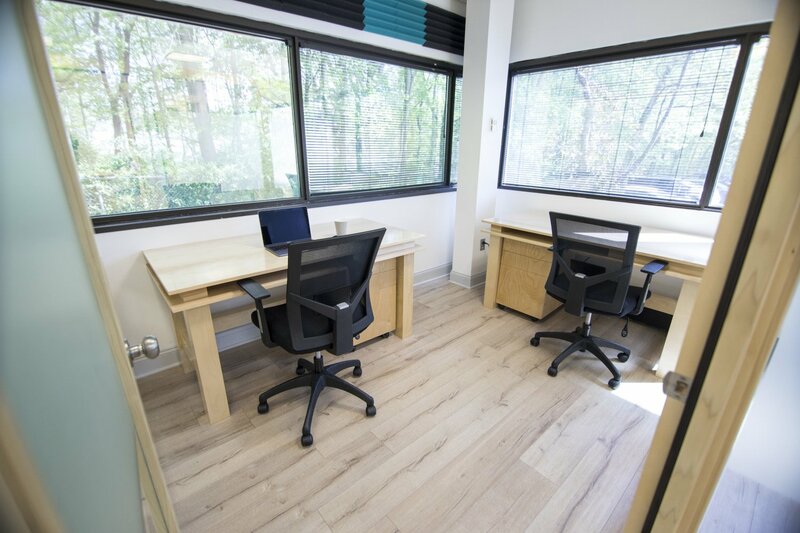 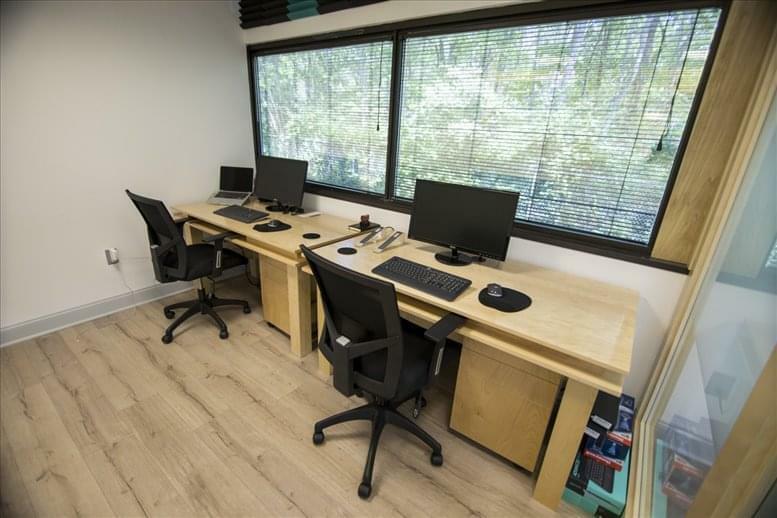 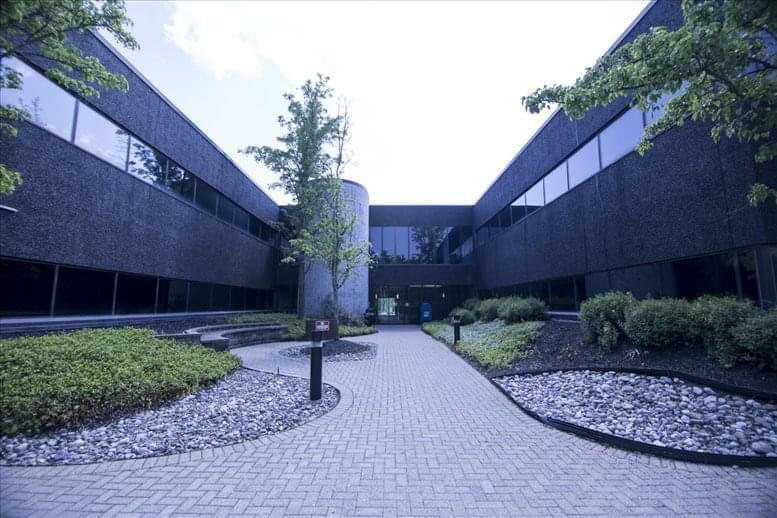 This premium business center location is within one mile of a multitude of local amenities and exceptional Livingston Mall, Starbucks, Panera Bread, Trader Joe's, Morristown Airport, Major Highways (i280, 24, i287), NJ Transit. 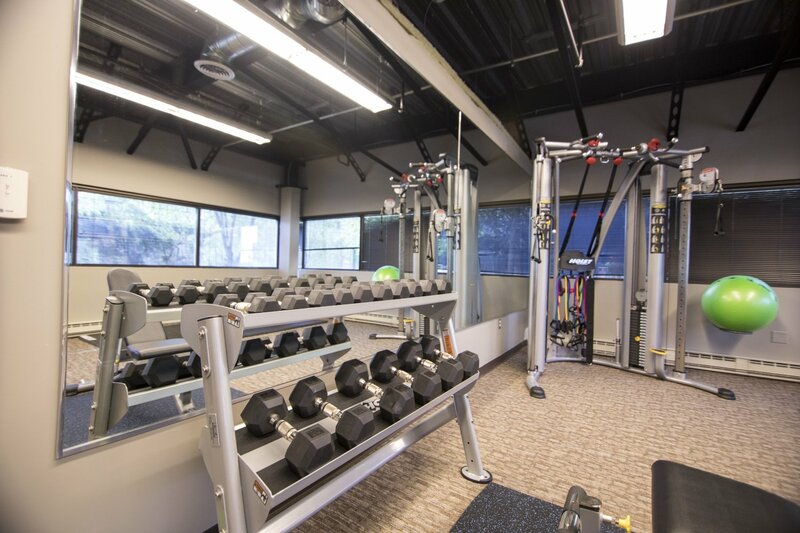 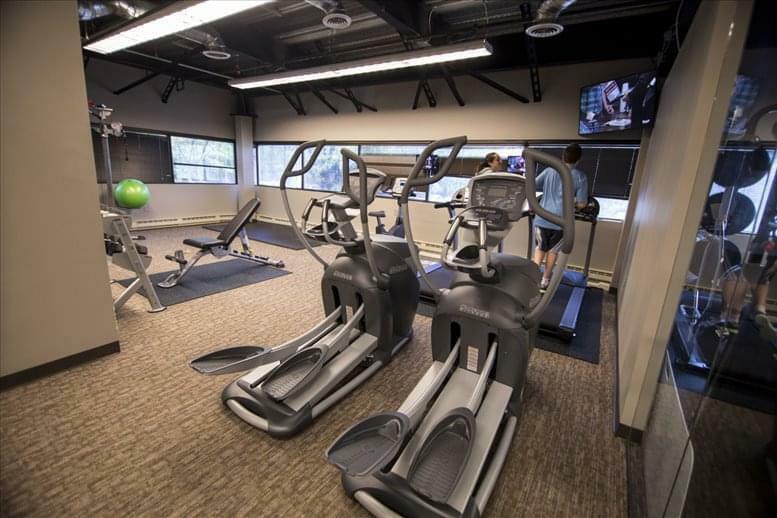 There are a variety of great restaurants and a Lifetime Fitness center for client use located nearby, in addition to an on-site gymnasium and shower facility. 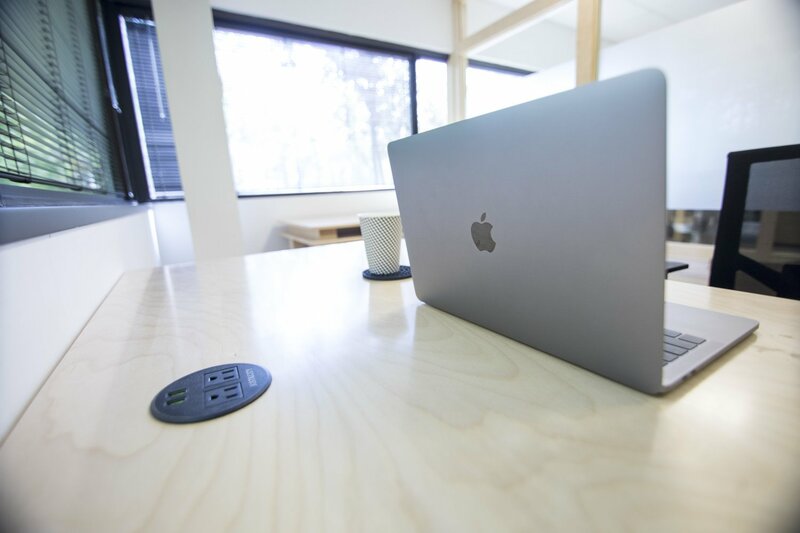 The business center benefits from its convenient setting in close proximity to a multitude of excellent transport links.